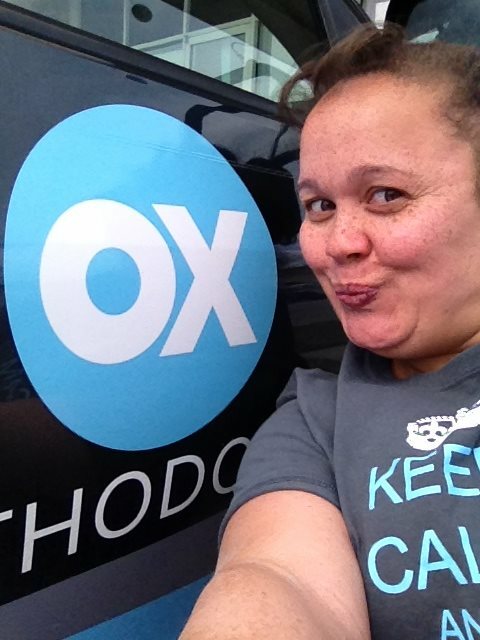 OX Orthodontix - Do Direct to Consumer Aligners Work? What Is An Invisalign Top 1% Provider? Why Should You See a Specialist? Retainers - How Long Do I Need to Wear Them? School is out! It's summer time!!! When is the time for an Orthodontic Evaluation? Wanna be Famous? Post your selfies. Win a $50 Chick-Fil-A gift card. Our holidays were fun and full of smiles- OX smiles that is! Enter to win an Ocean City Getaway! To Recommend The Right Treatment For You. To Address The Big Picture. To Get Your Bite Right. To Both Feel Good And Look Good. To Get The Specialized Treatment You Deserve. To Have The Best And Healthiest Smile Possible.